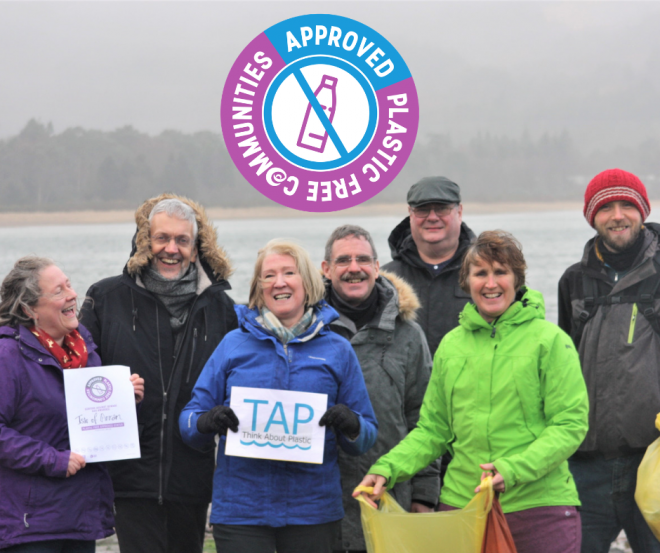 We are stoked to announce that the Isle of Arran has become the first community in Scotland to achieve Surfers Against Sewage Plastic Free Communities status, in recognition of the island’s work to start reducing the impact of single-use plastic on the environment. 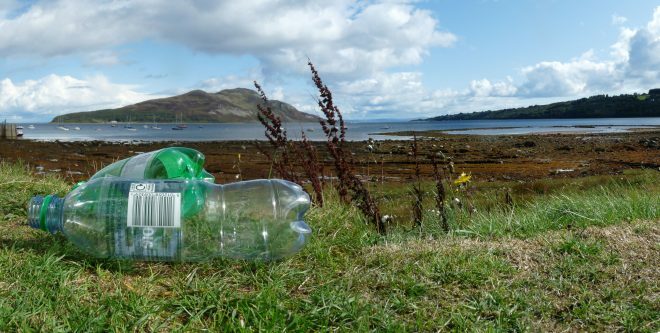 A group of island residents started Arran’s campaign in February 2018 in response to heightened public awareness around ocean plastic and the damage it is doing to the marine environment. 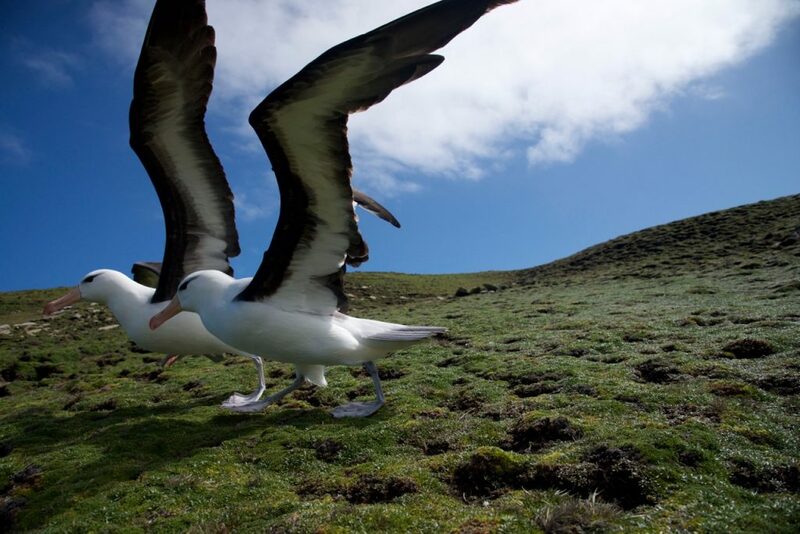 The group ‘Think About Plastic – Arran’ (TAP-Arran) was formed to create a focus for the campaign’s work. TAP-Arran pulled together key organisations and businesses on the Island to put in place SAS’s five-point plan. 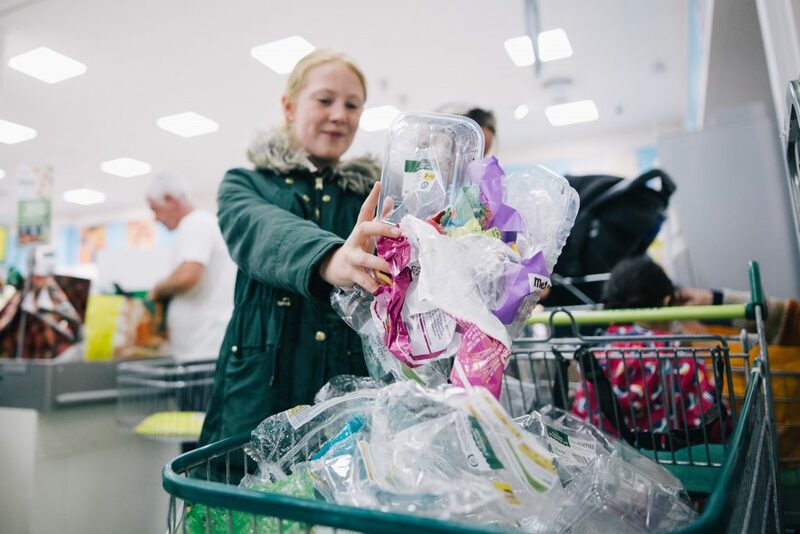 The objectives include; setting up a community-led steering group, getting commitment from North Ayrshire council, signing up local businesses, and reaching out to community groups and individuals to spread the word and minimise the amount of disposable plastics they use. Arran attracts over 400,000 visitors a year who go to explore its beautiful countryside. Tourism based businesses have led the way in demonstrating what can be done to reduce plastic usage. Action by accommodation providers includes; reusable water bottles to replace single use mineral water; soap and solid shampoo to replace mini-shower gel and shampoo bottles and providing guests with fresh milk to replace mini pots of UHT milk. The Surfers Against Sewage Plastic Free Community network aims to free the places where we live from single-use plastic. Using the five point plan the aim is to empower communities to kick start local grass-roots action, which can then be built upon. We want to unite communities to tackle avoidable plastic from the beach all the way back to the brands and businesses who create it. It is not about removing all plastic from our lives but kicking our addiction to throwaway plastic and changing the system that produces it. Want to start freeing where you live from single use plastic? Click here to find out more. 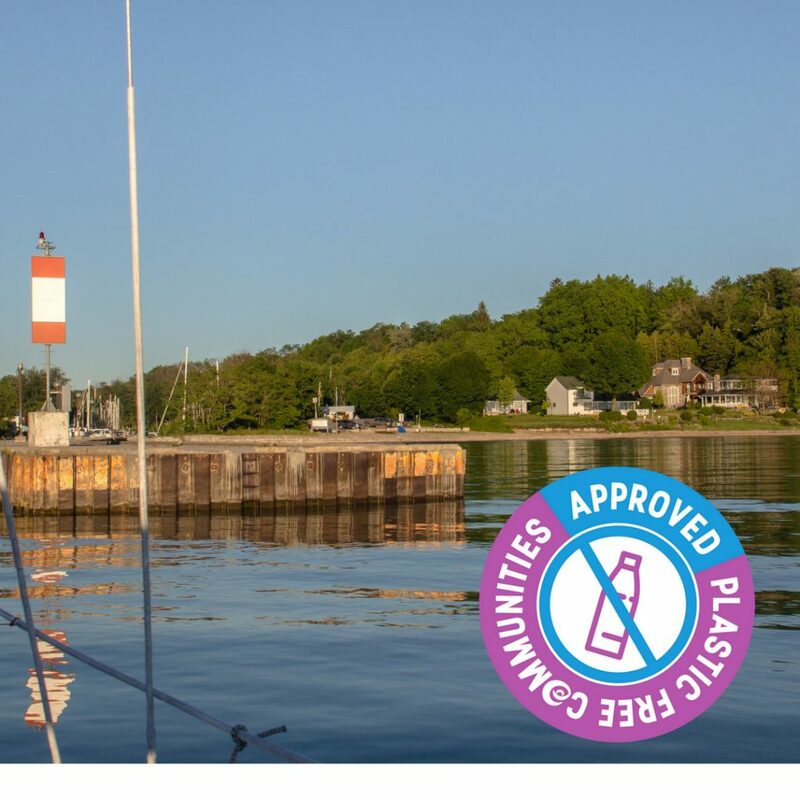 Plastic Free Communities Goes Global!